Look for the bright green exterior of the Cee Em Bar when you’re in Lincoln Park for a good time. It’s a great place to enjoy happy hour drink specials and pub style food all at an extremely affordable price. They have tons of entertainment options to choose from such as shuffleboard, dart boards and pool tables. 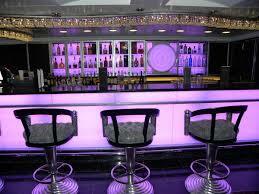 You’ll love the Cee Em Bar!